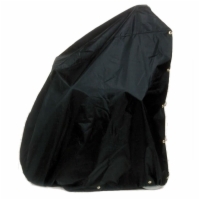 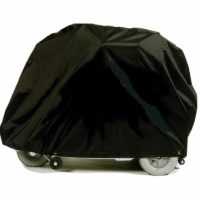 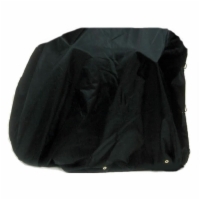 If you store or use your electric wheel chair or mobility scooter outdoors, a cover is a very wise investment. 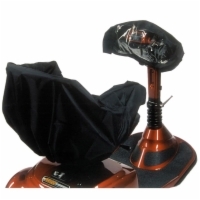 Rain and moisture can corrode vital metal parts or damage electrical components, which can be expensive to replace and/or service. 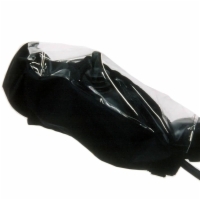 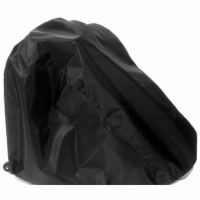 Don't get caught in the storm without your rubbers - call 1 (800) 790-5523 and order your covers today!